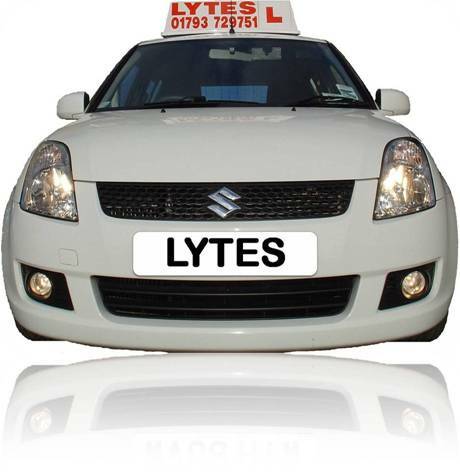 Lytes Driving School is owned and operated by David Howe, Driving Standards Agency Approved Driving Instructor (ADI) and Fleet Driver Trainer. 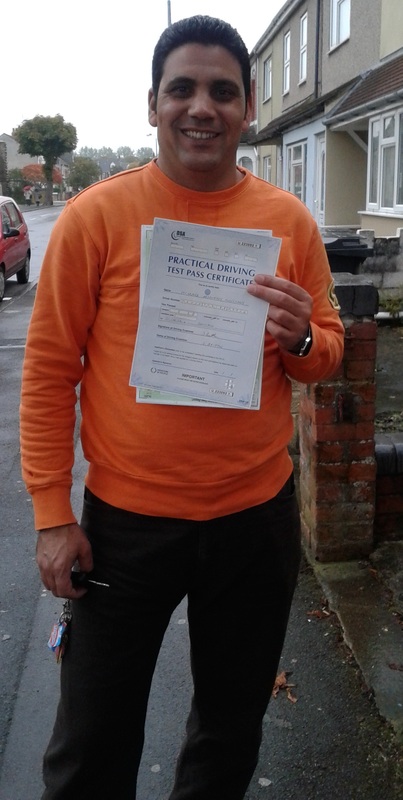 We provide professional driving tuition for beginner, intermediate and advanced learner drivers throughout Swindon and the surrounding area. Discounts are offered for students and block bookings. Intensive driving courses and refresher course are available. Motorway and B+E (Trailer) training. 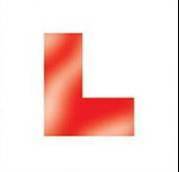 Member of the Driving Instructors Association and Swindon Driving Instructors Association. Another pass for Lytes Driving School. All aspects of this web site are copyright © 2009-2013 Lytes Driving School. In accessing these web pages, you agree that any downloading of content is for personal, non-commercial reference only. No part of this web site may be reproduced or transmitted in any form or by any means, without prior permission of the Website Owner.